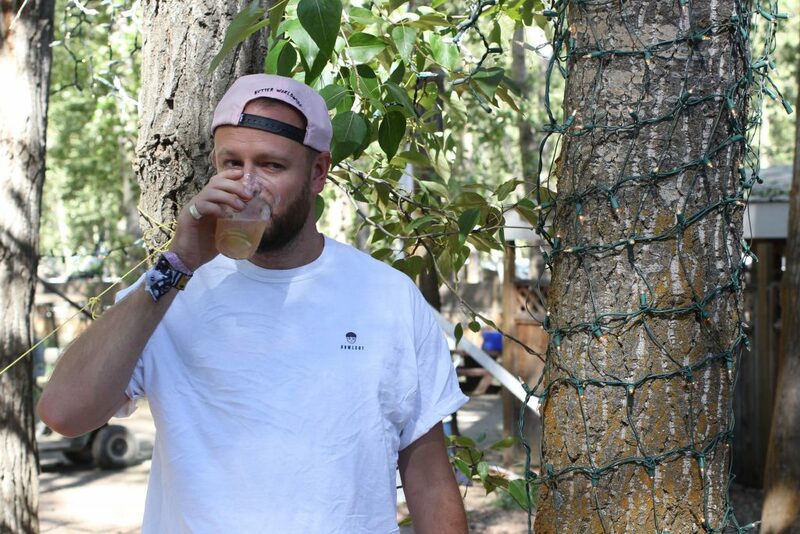 Sam Binga celebrated his birthday with cake and vodka to a packed festival crowd at Bass Coast. Jaclyn Adair and Chico Mendez caught up with the legendary producer the next day in his artist cabin. Sam opens up about his next EP on Critical and the mental hardships of being a touring DJ. Local DJ Strategist mixes a Sam Binga inspired set for DOPE HAUS radio following the interview.